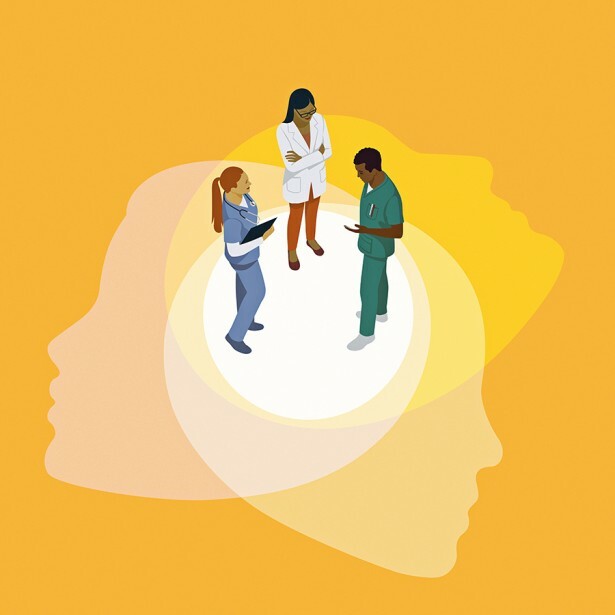 Interprofessional communication is crucial to the future of health care. 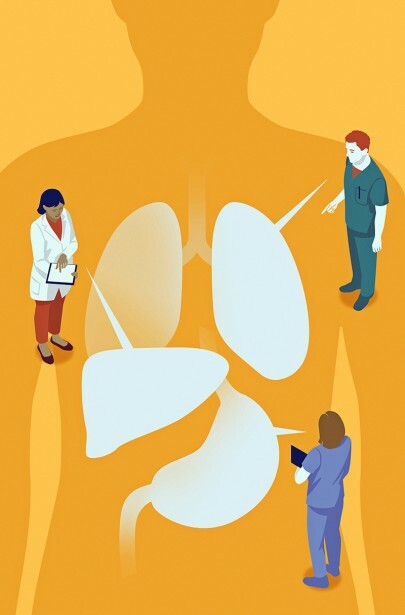 At PA College, students are honing their collaboration skills by tapping into the power of simulation scenarios. 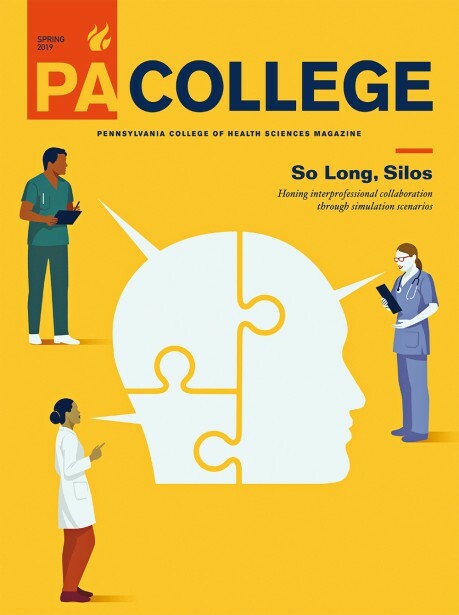 Joey Guidone illustrated the piece for Pennsylvania College of Health Sciences magazine.